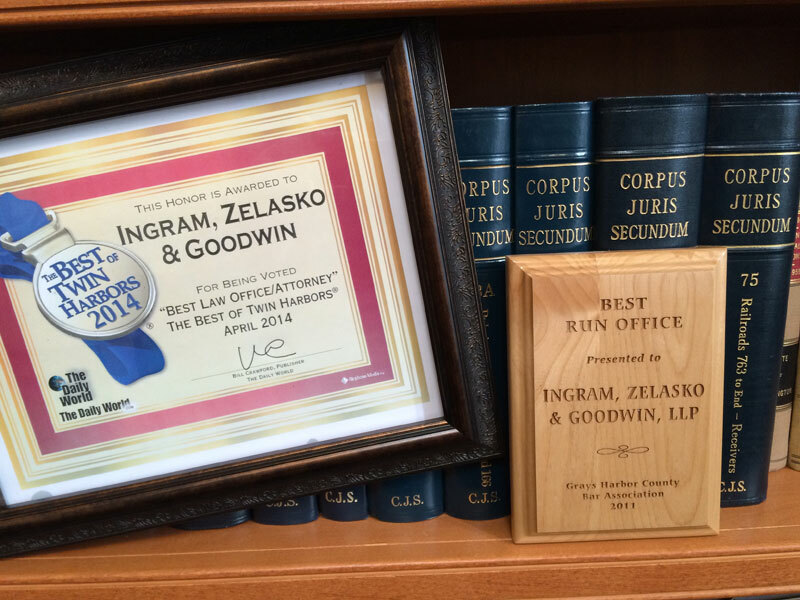 IZG Law | INGRAM, ZELASKO & GOODWIN, LLP, has been built on a tradition of excellence and integrity in providing legal services. 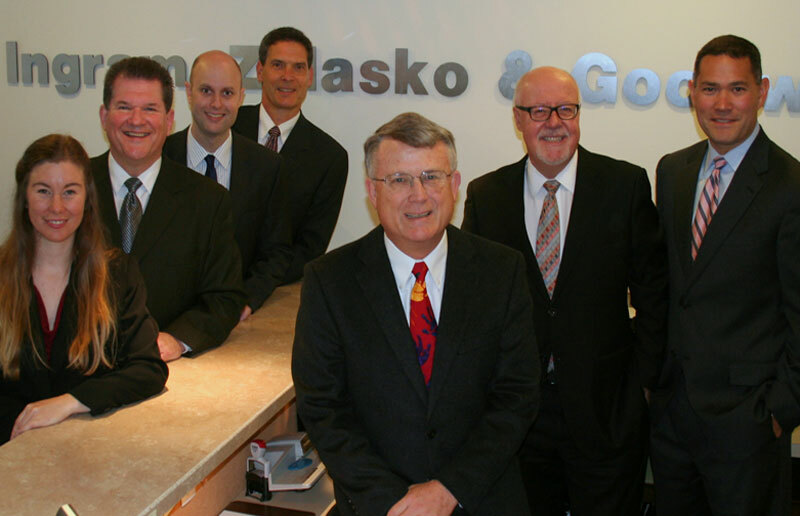 …has been built on a tradition of excellence and integrity in providing quality legal services. 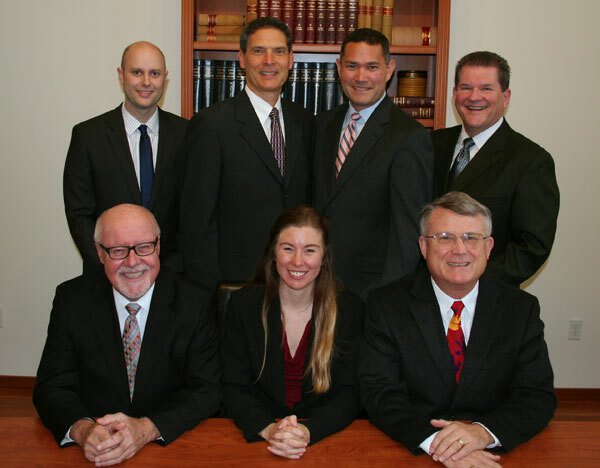 The firm’s primary goal is to provide prompt, well-reasoned, practical advice to help clients achieve their objectives and avoid legal difficulties. Our clients reflect the full range of businesses and individuals. 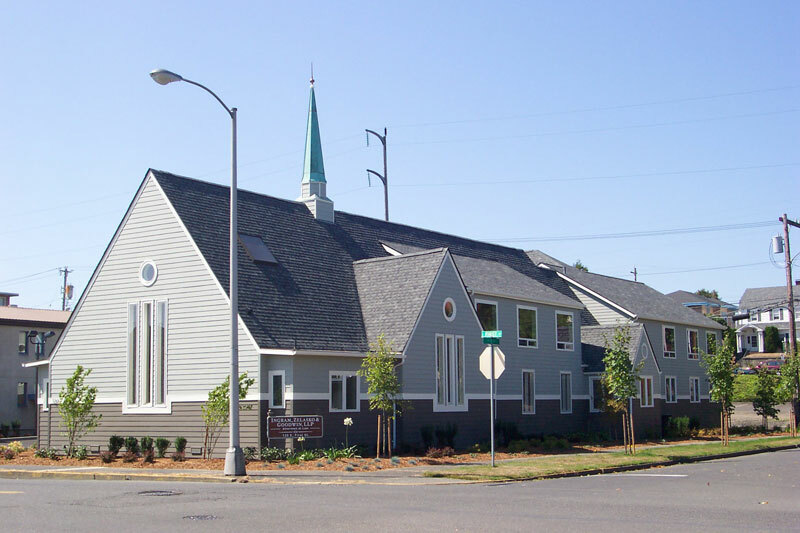 Founded in 1960, the firm continues to be the largest on the Olympic Peninsula and in the Coastal Washington region.